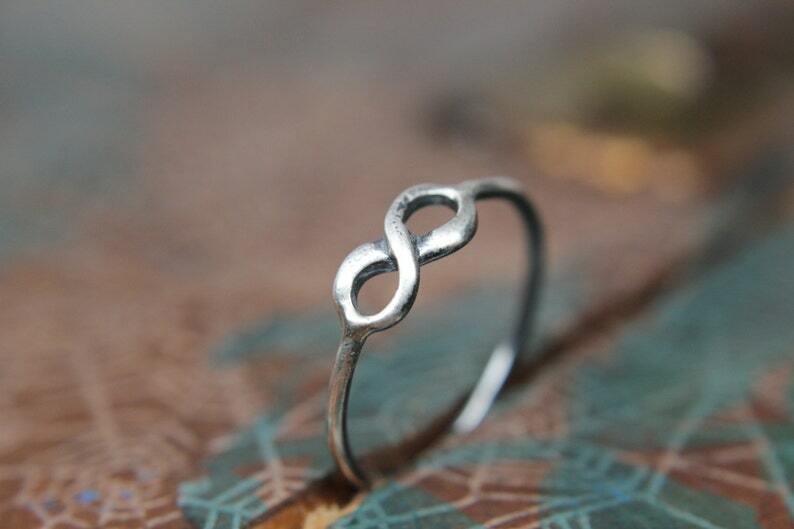 This listing is for a delicate infinity symbol stacking ring. Arrived sooner than expected. Purchased alongside 4 other stackable rings, and I LOVE them all.